There are many kinds of team-building exercise that managers can instigate, and if successful, they can create an atmosphere of fun, comradeship, co-operation and ownership. Quizzes can certainly help achieve this, not least when there are teams involved. It offers a chance to build teamwork, win prizes and have fun without things impacting on work. However, not all quizzes are equal: there are many ways of ensuring it is enjoyable and engaging, fun and something to look forward to. But mistakes could also be made that spoil the event and cause it to backfire. The following are some do’s and don’ts to get the best possible quiz. It is important to pitch the questions at the correct level. If the quiz is full of questions that only a Mastermind contestant could answer, people will switch off. Similarly, if they are too simple people will feel bored for the opposite reason. Having a quiz that focuses too much on one thing is just about the worst thing anyone can do. It immediately divides those who have an interest in and knowledge of a topic from those who do not. If teams are involved, this could lead to one person answering most of the questions. A sensible move is to have different rounds covering a broad range of subjects. A potentially fraught area is a topic on a work-related theme. This could be very useful as it will help foster knowledge among staff, including facts about work done by others that some people may not know about. However, it is important not to put too much pressure on people. 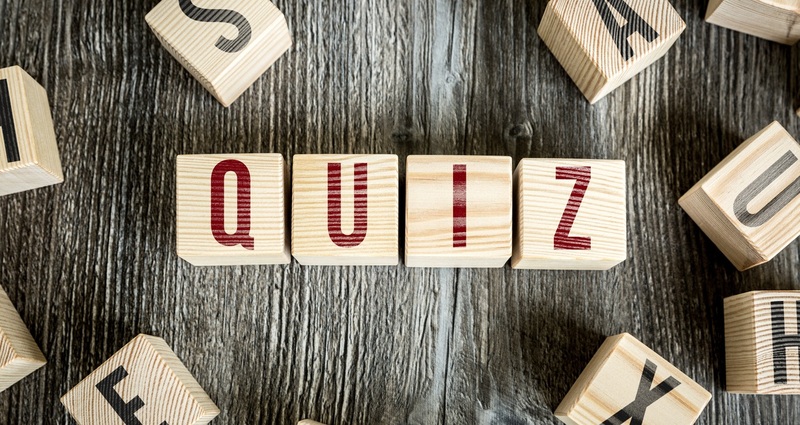 If those participating find there are recriminations if they do not do well in the quiz – a particular issue if people take part on an individual basis – the whole atmosphere will turn sour, with future quizzes of this kind becoming something to fear and dread. If they are to be used as part of any learning experience, it should help inform where training needs exist. That way, it can perform a more positive function. The times when quizzes are held should also be considered. Undertaking a quiz in work hours may not be wise, unless there are options about when it can be taken. If participation is mandatory, some may become stressed and resentful at having to leave their desks at a busy time, while if it is optional, those with bulging in-trays may feel they are missing out on the fun. Moreover, if the atmosphere gets lively that can distract those still beavering away in the background. For these reasons, it is better to have a quiz outside work time. Finally, be careful if offering prizes. Some may be delighted to win booze or chocolate. Teetotallers and dieters will not. A good solution is to offer a selection of different options, or even something like vouchers to a store. Good team building means offering prizes everyone will want to win. An office quiz can be a lot of fun, but there are definitely right and wrong ways of going about it.